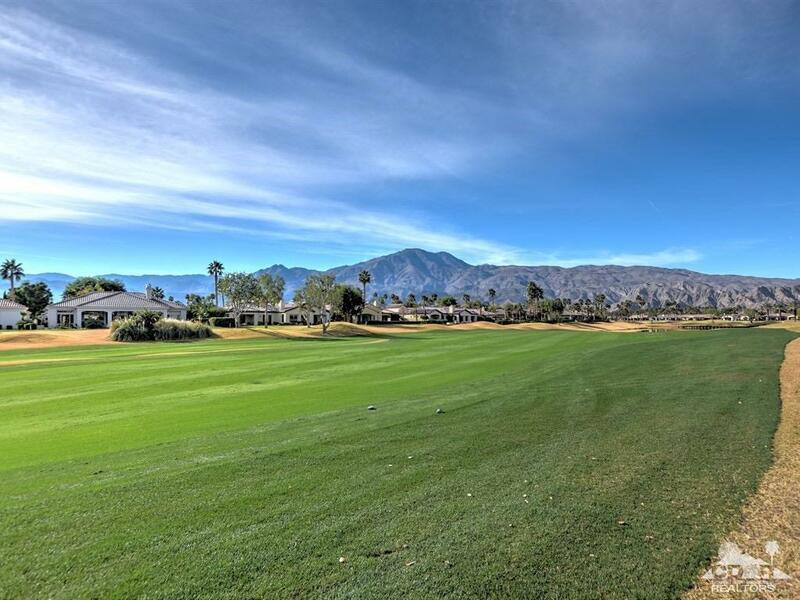 South facing, sun-drenched, 4 bedroom, 4.5 bath home with coveted mountain views, located on the signature 15th hole of the Jack Nicklaus Tournament course in PGA West. This special property features optimum living space. 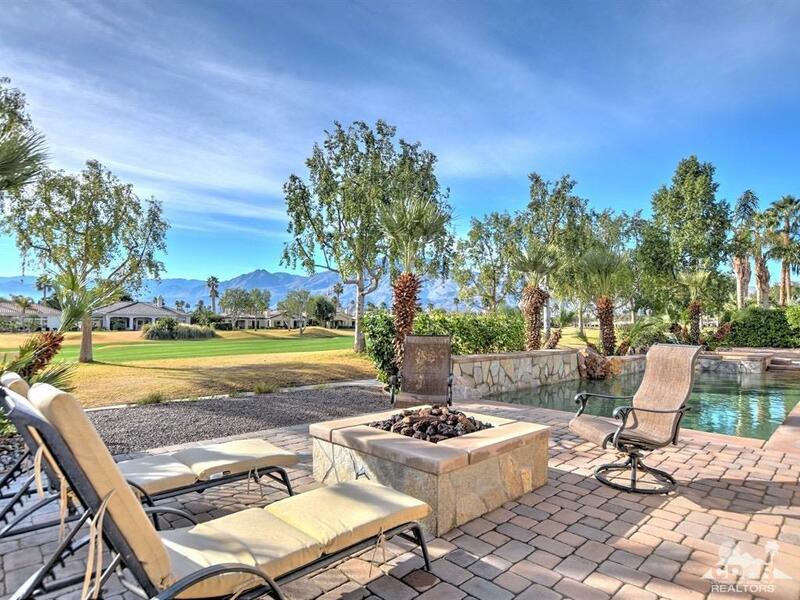 You will look forward to relaxing in the private, gated, courtyard entry with cozy fireplace. A spacious gourmet kitchen with large center cooking island and breakfast bar is a chefs dream. The formal dining area has a separate wet bar. 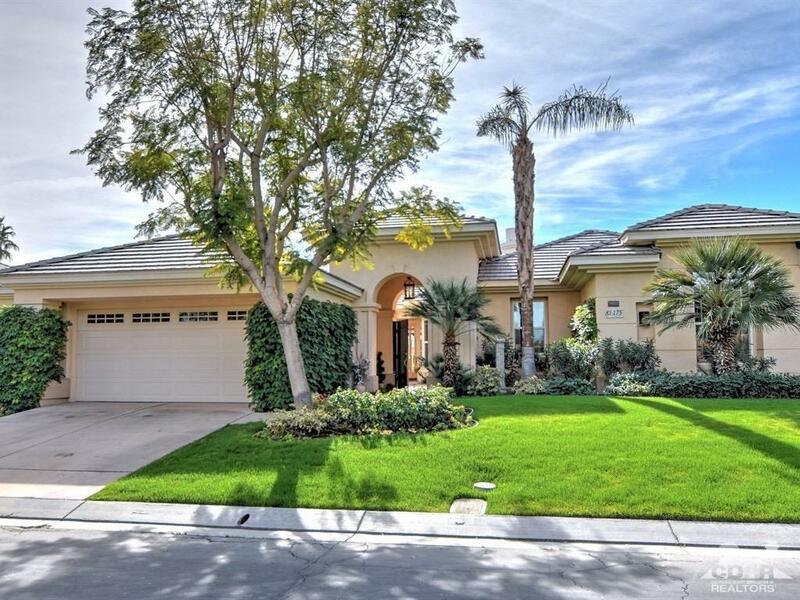 There are attractive built-ins, soaring ceilings, and custom paint throughout. The grand family room is perfect for TV enjoyment and entertaining. Enjoy the view from spacious master retreat and en-suite, complete with soaking tub, large shower and custom tile. 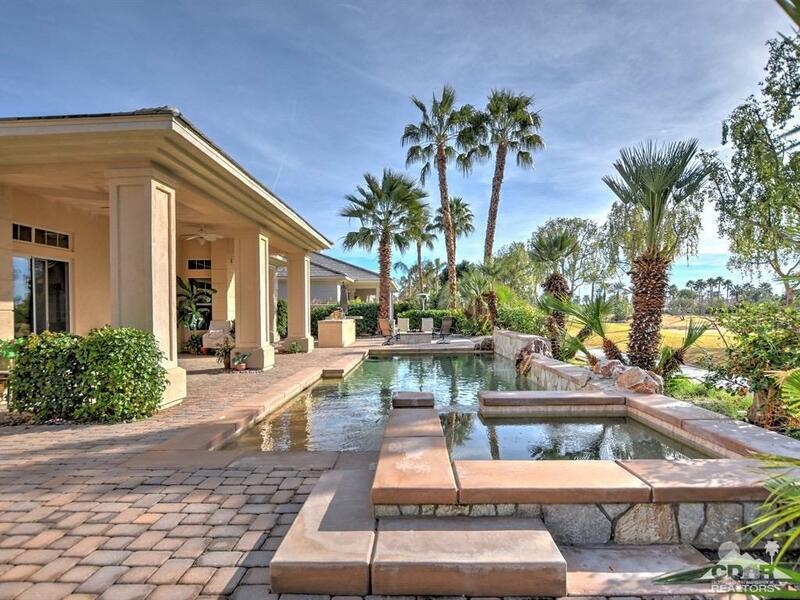 The resort-like backyard with large pool overlooks the golf course, and features a BBQ island and fire-pit. Furnished per inventory. Listing provided courtesy of Signe Beck of Keller Williams Luxury Homes.